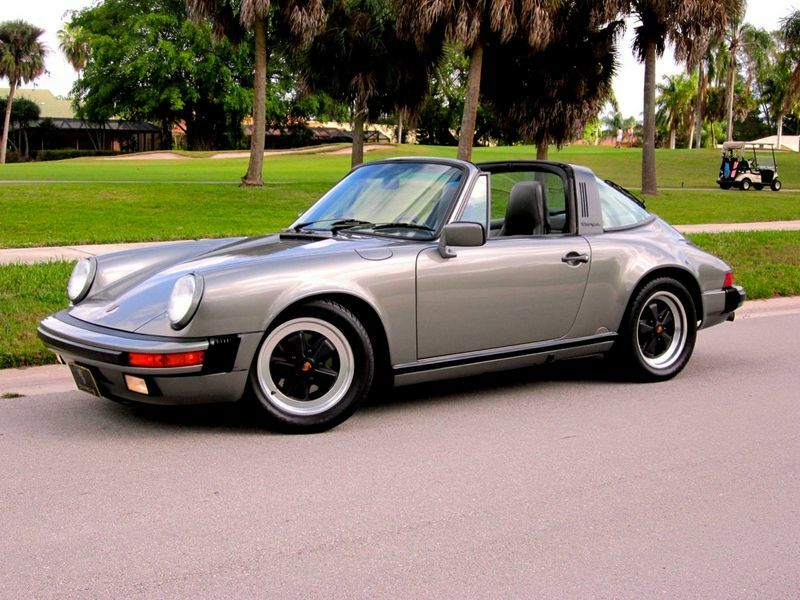 Pedigree Motorcars is proud to be able to offer this spectacular 911 Carrera Targa for sale. 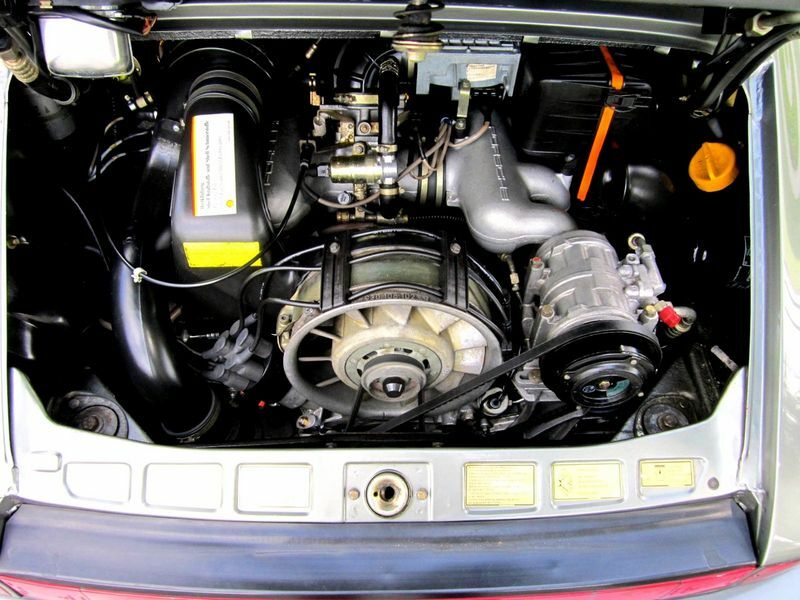 This 1987 model equipped with the popular G50 transmission is one of the finest we have ever had. This California example has lived in Pebble Beach most of its life. A couple of years ago it was sold to its second owner in Palm Beach, Florida. The quality of this car, and the care it has received shows in its appearance, as well in the superlative way it drives. This car is completely rust free and shows no signs of ever having any damage. 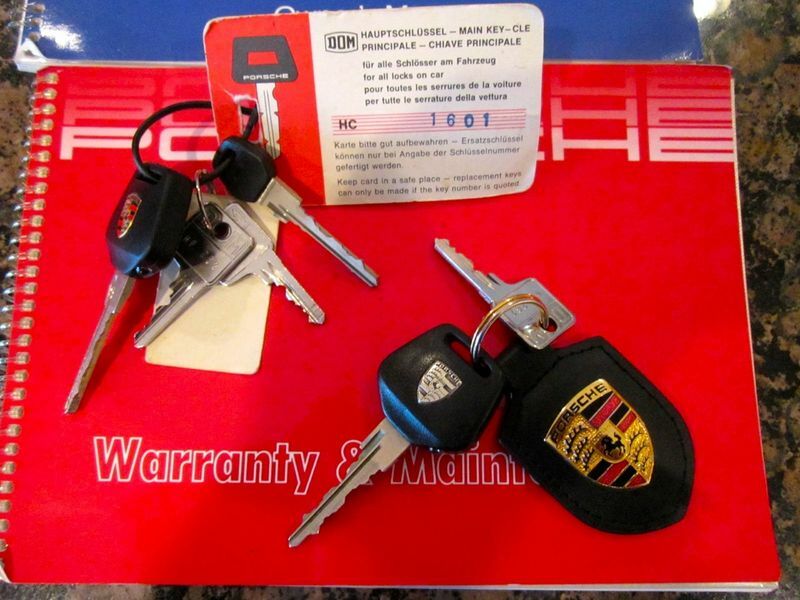 Included is a Clean Car Fax that reflects its ownership history. Inside, this car is like an absolute time capsule. The dash, steering wheel, door panels, and carpet are close to flawless. 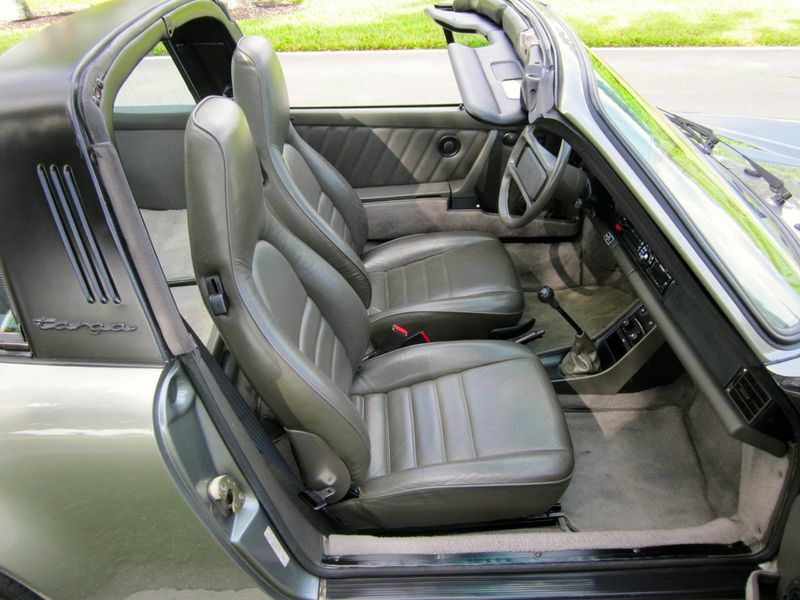 The leather on the seats is soft and supple. They have never been dyed. The drivers seat shows only minimal wear while the passenger seat looks almost like new. It should be pointed out that the driver"s seat is so good; there is no reason to redo it. The rear folding seats are as close to perfect as you can get. It now also has a modern Alpine radio with iPhone hook up in the glove box and a Garmin GPS. This was a special order car. It has a very rare color that looks spectacular. The Granite Green Metallic is a classic look and reflects beautifully in the sun. Its compliments by forged Fuchs alloy wheels. The wheels are in beautiful condition and look almost like new. The Sumitumo tires fitted that have only a couple thousand miles on them. This car also has a rear wiper. 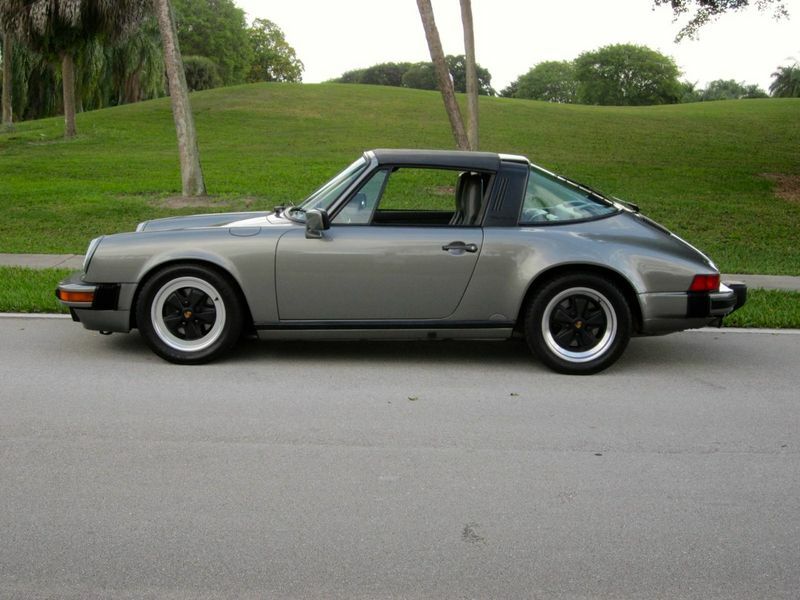 This is the first Targa we have seen with a factory fitted rear wiper. 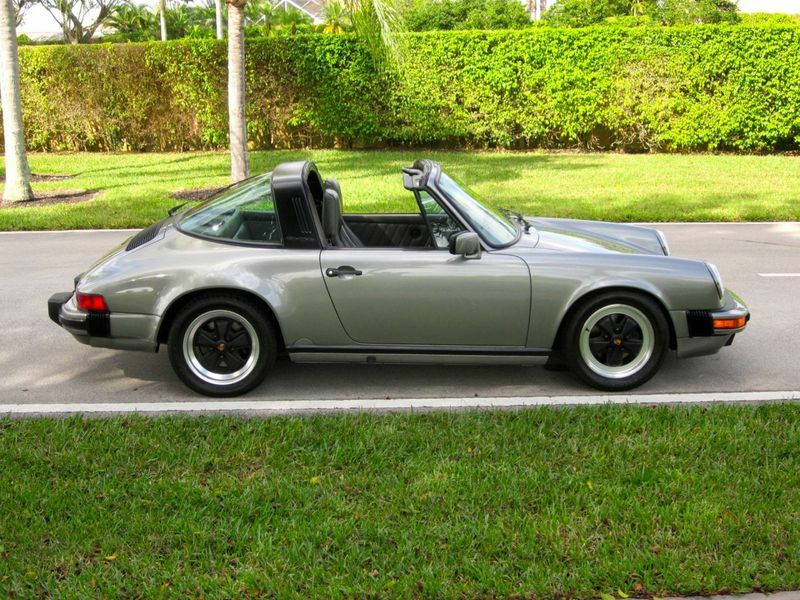 Also worth mentioning is the Targa top. Its literally looks like its new. 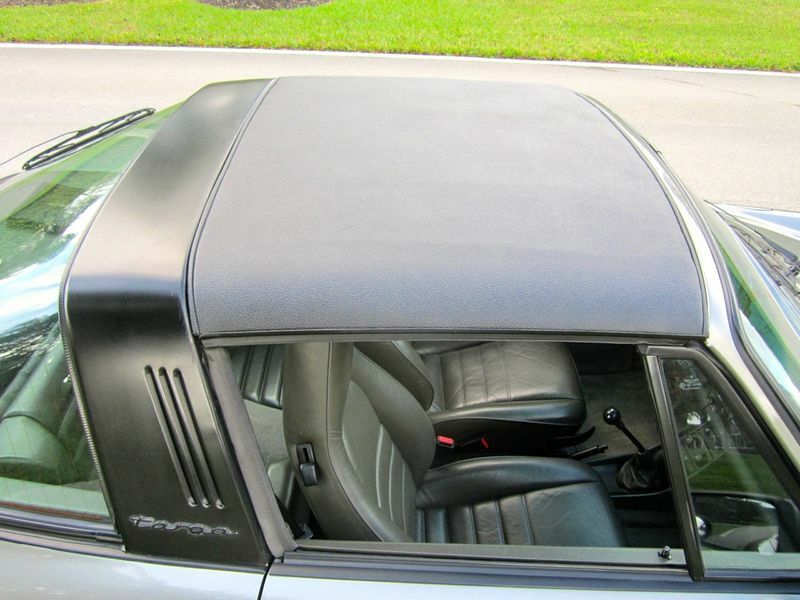 The outside padding is perfect as is the headliner. We believe its all original. 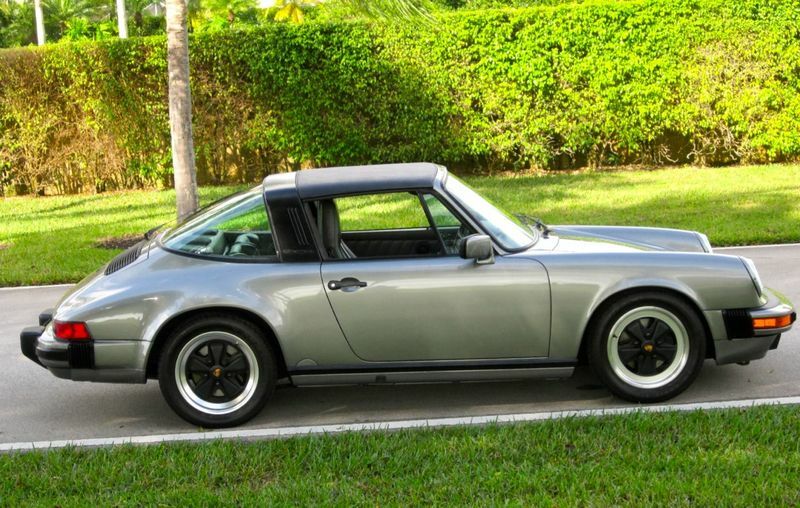 Regardless of miles, this is one of the finest G50 equipped Targa's on the market today. It shows more like a 30,000-mile car than a 90,000-mile car. 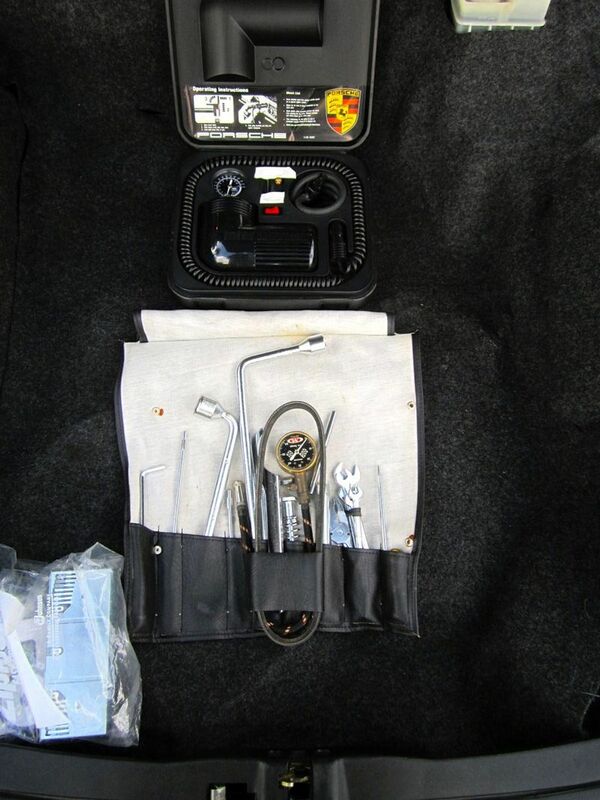 Everything has been done to ensure its reliability and driving pleasure. Even the AC blows strong and cold. It needs nothing to be driven and enjoyed. 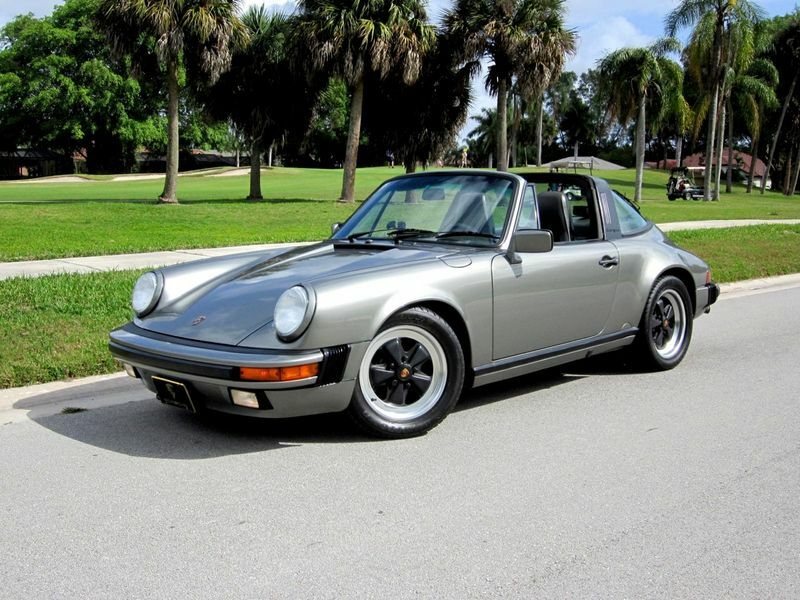 We are offering this spectacular 911 Targa for sale for $34,900. Contact Ken Baker at 561-866-1601 to arrange a showing or PPI. We have many more photos of the car. We are happy to email a link to view them upon request.